April holidays are here! Looking for a holiday program for your kids? 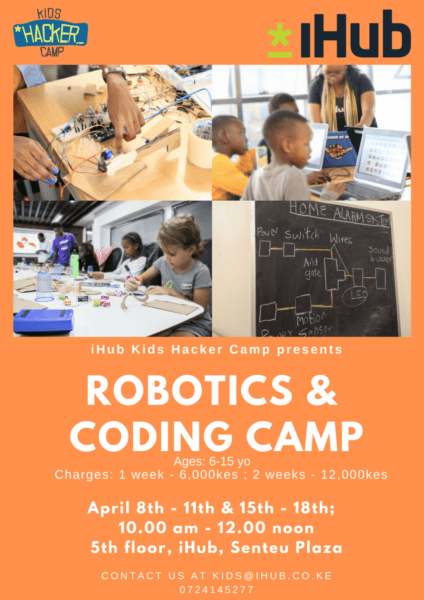 The iHub Kids Hacker Camp targets kids who are drawn to and interested in crafting, hacking, discovering and tinkering. 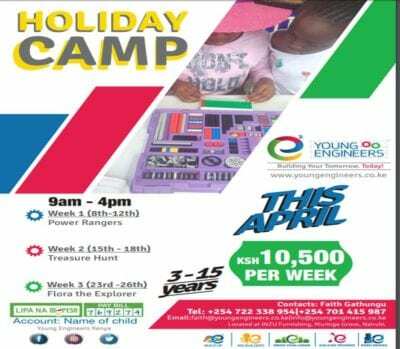 The camp is envisioned and designed to provide an engaging platform on which children and teens can interactively learn, explore and build; spurring them to understand the world around them, analog and digital. We have robotics and coding classes designed to take kids through the innovation lifecycle and explore engineering and programming concepts. 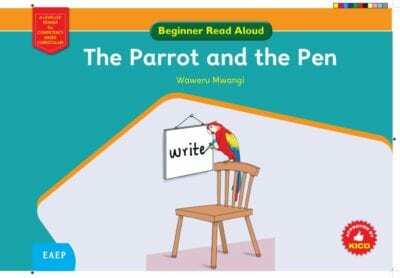 The curriculum is as engaging as possible in order to ensure maximum impact. 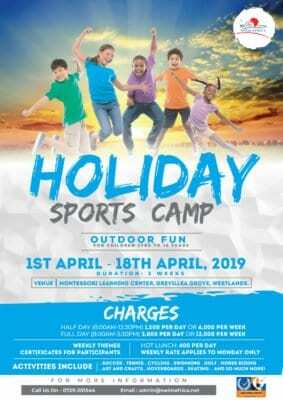 This is a different way for the kids and teens to spend their holidays in a way that will not only be fun, but will also enable them to build skills in designing, critical thinking and problem-solving. 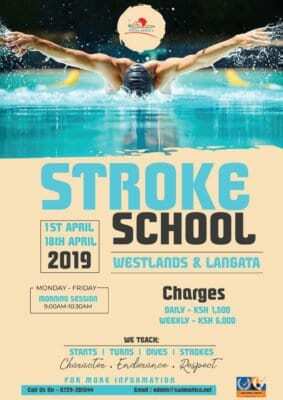 To register for April classes make payments to Mpesa Till number 696663 or use this link and email the confirmation code to kids@ihub.co.ke.